The beginning of the year is also the start of tax filing season, so it’s a great time to organize your records. As you do so, you may want to discard old records to make room for new ones. 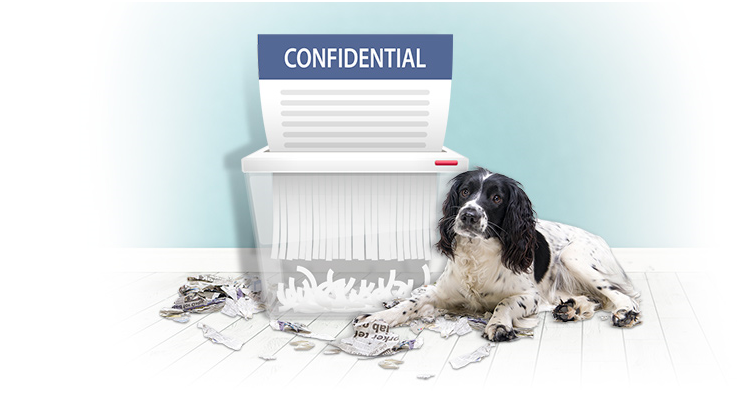 (Use a shredder to discard records containing confidential information such as Social Security and financial account numbers.) Here are some guidelines to help you through the process. Tax records. Keep all personal tax records for three years after filing your tax return or two years after the taxes were paid, whichever is later. (Different rules apply to business taxes.) 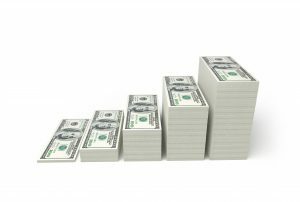 Hold on to records for at least six years if you underreported gross income by more than 25%, and for seven years if you claimed a deduction for worthless securities or bad debt. It might be helpful to keep your actual tax returns, W-2 forms, and other income statements until you begin receiving Social Security benefits. Financial statements. 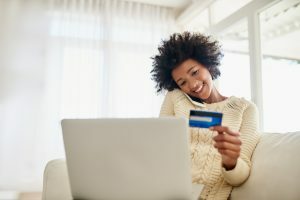 You generally have 60 days to dispute charges with banks and credit card issuers, so you could discard statements after two months. If you receive an annual summary, throw out old monthly statements. If your statements include tax information — for example, you use credit card statements to track deductions — follow the guidelines for tax records. Retirement plan statements. Keep quarterly statements until you receive your annual statement, and keep annual statements until you close the account. Retain records of nondeductible IRA contributions indefinitely to prove you already paid taxes on the funds. Real estate and investment records. Keep at least until you sell the asset. If the sale is reported on your tax return, follow the rules for tax records. Utility bills can be discarded once the next bill is received showing the previous paid bill, unless you deduct utilities, such as for a home office. Loan documents. Keep documents and proof of payment until the loan is paid off. After that, just keep proof of final payment. Insurance policies. Hang on to policy and payment documents for as long as the policy is in force. Auto records. Keep registration and title information until the car is sold. If you deduct auto expenses, keep mileage logs and receipts with your tax records. You might retain maintenance records for reference and to document services for a new buyer. Medical records. Hold on to records indefinitely for surgeries, major illnesses, lab tests, and vaccinations. Keep payment records until you have proof of a zero balance. If you deduct medical expenses, keep receipts with your tax records. Other documents you should hold on to indefinitely include birth, marriage, and death certificates; divorce decrees; citizenship and military discharge papers; and Social Security cards.